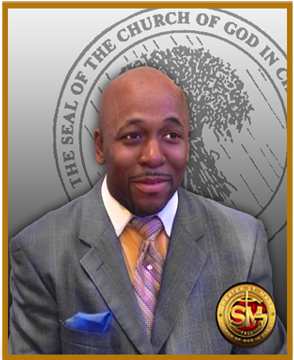 Greater St. Mark Church Of God In Christ - Greater St. Mark Church Of God In Christ - G.S.M. Music Dept. Music is a vital part in the worship services at Greater St. Mark C.O.G.I.C. We believe it is our responsibility to worship the Lord "in Spirit and in Truth". Our desire is that first and foremost by ministering through song the Lords Spirit would be ushered in .We are commanded in the bible to lift up the name of Jesus and he said if he be lifted up that he would draw all men unto himself. Our goal is in the singing at Greater St. Mark C.O.G.I.C. is to magnify Jesus and express what he has done for us. We pray that you will be blessed by the songs that you hear.